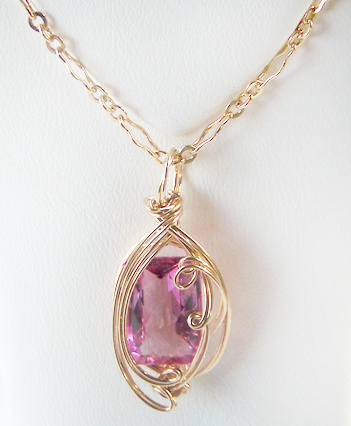 A gorgeous faceted pink topaz stone is wrapped in gold wire, creating this stunning pendant. We wire wrap every pendant individually, making them unique. 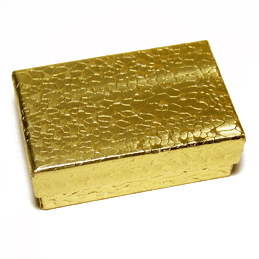 This pendant is one of a kind, and once sold there will be no more available.